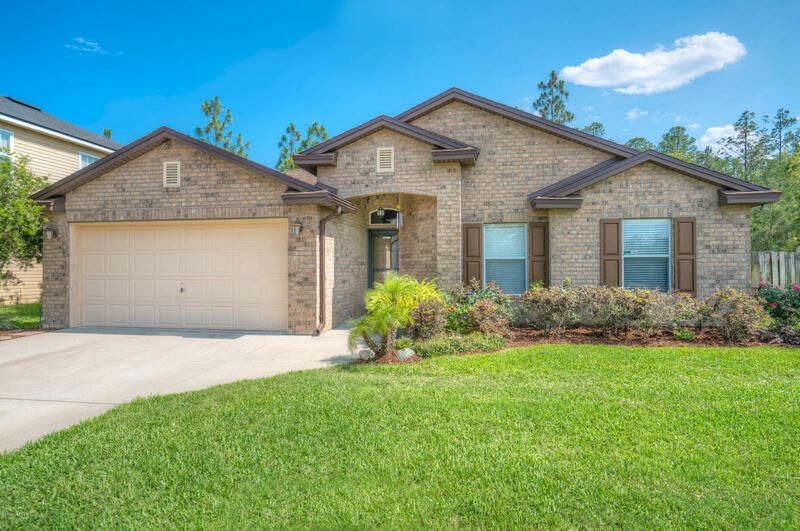 This weekend we have 3 open house showings – one to be held Saturday June 4th in Fleming Island and two held on Sunday June 5th in Middleburg. Please come by and tour these beautiful home. There are wonderful agents available to assist you and answer any questions you may have. 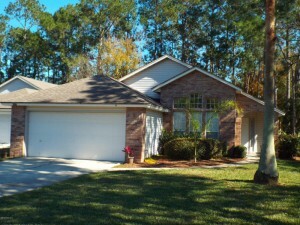 Very nice 3/2 home situated in the heart of Fleming Island’s Eagle Harbor. Across street from golf club house. Open floor plan features spacious family room, eat-in kitchen, and formal dining room. Split bedrooms. MBR has large walk-in closet. Master Bath includes garden tub and separate shower. Open lanai overlooks well maintained backyard with natural preserve for added privacy. ”A” rated schools. A one-owner too! Community amenities includes three swim parks, professional tennis courts, playgrounds, basketball courts, covered picnic areas, and adjacent to county maintained soccer fields. Very convenient to restaurants, movies, shopping, and public library. CDD fee is paid off!! Come be a part of this wonderful lifestyle. Contact Paula Wynn for a tour! Plenty of space and in excellent condition with many little decorative touches! This 4 bedroom 2 bath home has a large flex room, screened-in lanai with a large backyard backing up to preserve behind the home. Slate covered porch, wood and tile flooring, glass tile accents in the bathroom and lovely glass tile backsplash in kitchen. Built in cabinets in laundry room, granite countertops and an oversized walk-in closet in the master are just some of the wonderful elements of this gorgeous house! Be sure to view the 3D Matterport Tour available for this home! Contact: Eric Kennedy for more info! 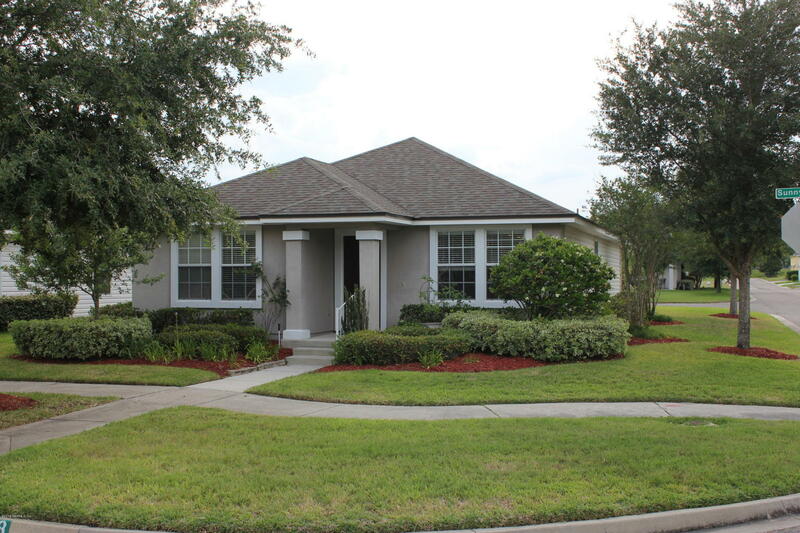 This charming, beautifully maintained home is located on a corner lot in a quiet neighborhood. Conveniently located near a hospital, shopping, restaurants, a new state-of-the-art movie theater and more! No CDD fees. Community pool, basketball court, playground and duck pond perfect for any lifestyle! This home is a must see! You will not be disappointed! Contact Mindy Dickson for more info!